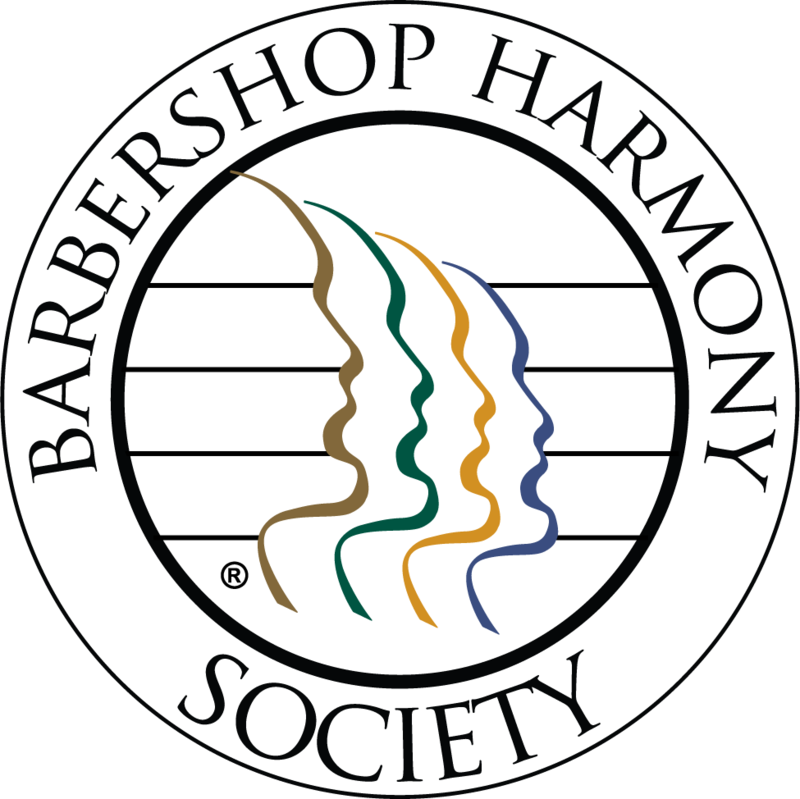 "Bringing men together in true harmony and friendship ~ to enrich all lives through singing." TINY PRINT…… just a block away! Learn more about our new home! Our 67th Annual Spring Show! We’re singing the songs we love to sing! You’ll enjoy these too. Come sing with us! It’s a great time to give this a try! • Do something GREAT for yourself! • It's easy to learn and sing with us! • And anyone can do it! GUYS! Any age! Give it a TRY! Any Tuesday night! No auditions! No foolin'! Any & Every Tuesday Night Can Be A Special Guest Night . . . When YOU are there! Stop by, visit us, listen, learn, maybe try it - and discover why we enjoy this singing stuff! A Taste of Fun, Extrordinairy Barbershop! 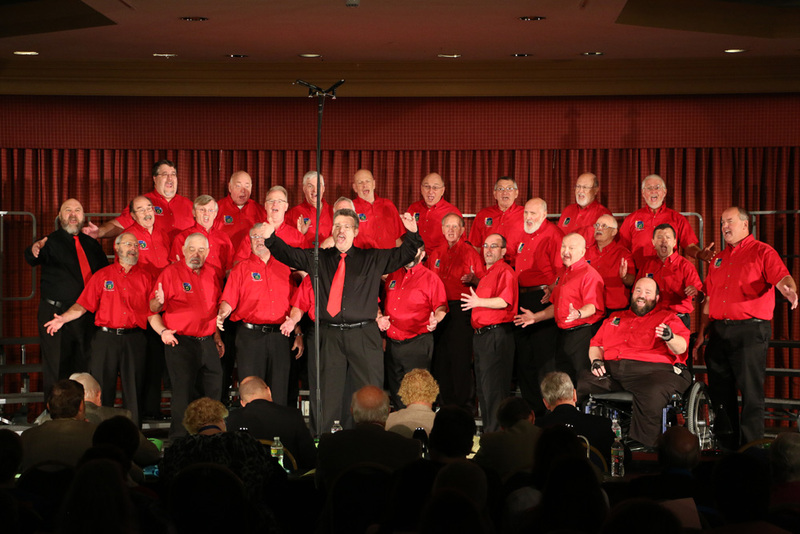 2012 International Barbershop Chorus Bronze medalists Kentucky Vocal Union changed the game and had everyone dancing with this performance of "Footloose". Give it a try - any Tuesday night here in Keene! Check it out, listen or surprise yourself - you CAN do it, too! YOU can join our mission to fill the world with Harmony! And Support our community! More recent performance by our friends! here: mark brosseau, directing, with jim kirschner, directing song 2.